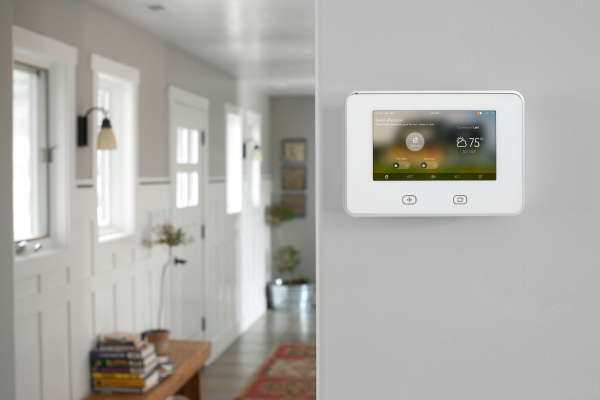 april 7, 2015 — vivint, a leading provider of smart home technology, today announced it has been named to the inaugural forbes’ list of “america’s best employers.” vivint is one of 500 companies in the united states to make the 2015 list and is also the top-ranked security and home automation company. 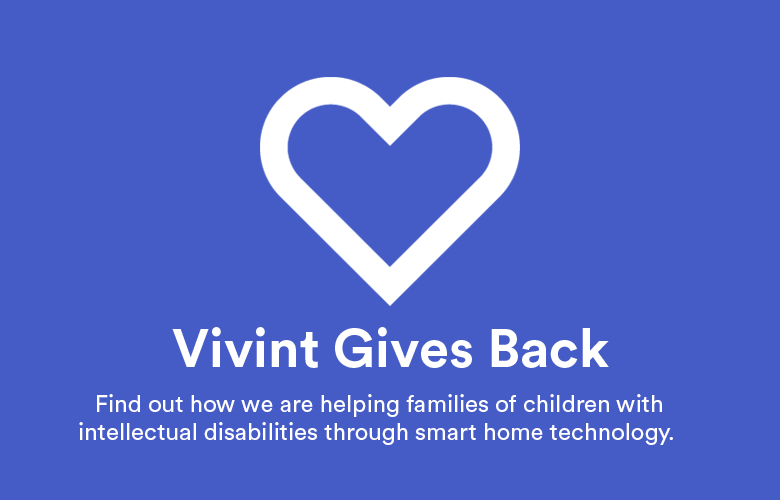 vivint, which has more than 7,000 employees, was also recognized on forbes’ most promising companies list in 2013. the company helps homeowners create simple, affordable smart homes with intelligent locks, lights, cameras and thermostats. forbes gathered the top 500 employers through an independent survey by statistia.com. it surveyed 20,000 american employees working for u.s. companies and institutions with a minimum of 2,500 employees and u.s. divisions of international firms. as part of this study, more than 3,500 companies were represented, with forbes creating a list of the top 500 firms. this anonymous survey asked participants if they would recommend their employer, or any other employers in their industry, to a potential employee. the sample collected was representative of the overall u.s. workforce. as part of being a great place to work, vivint is dedicated to supporting blackstone’s veterans initiative to hire 50,000 american veterans across its portfolio of companies over the next five years. 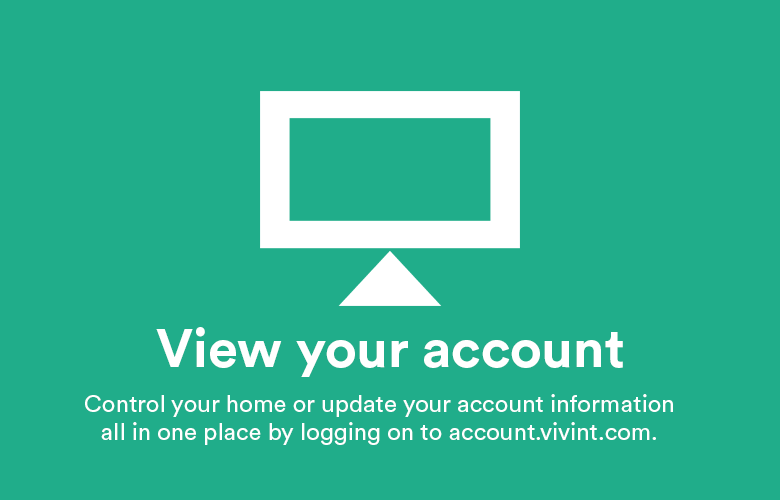 blackstone acquired vivint for $2 billion in september 2012.
vivint is a leading provider of smart home technology. the company delivers services through a cloud-based platform that integrates a wide range of wireless features and components to provide simple, affordable home security, energy management and home automation. vivint’s security and home automation package packages have received the consumers digest “best buy” rating. 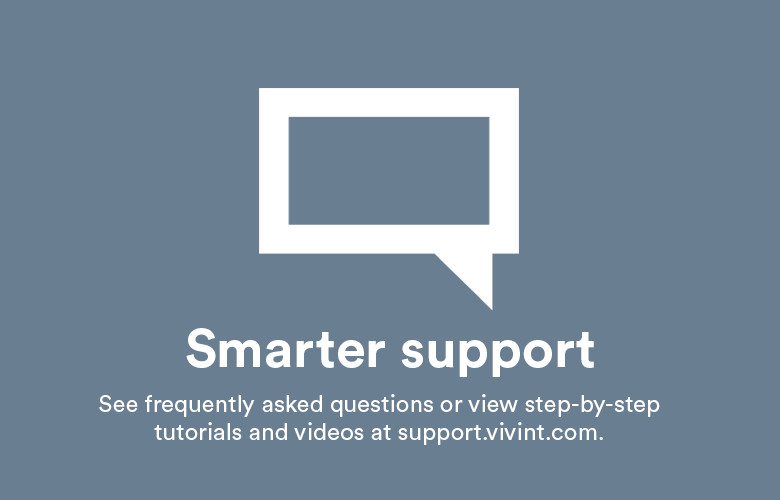 dedicated to redefining the home experience with intelligent products and services, vivint provides services for nearly 900,000 customers throughout the u.s. and canada. 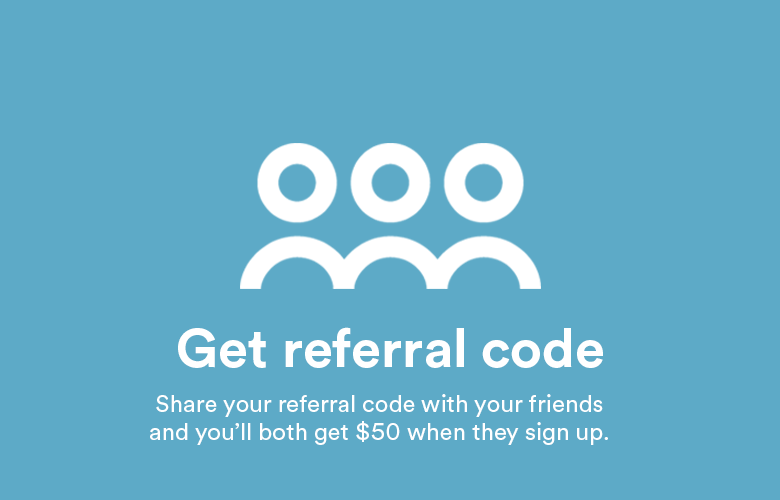 for more information, visit www.vivint.com.